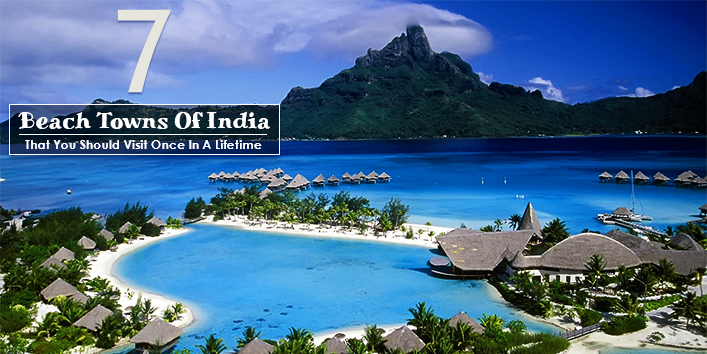 Most of us when plan for a beach holiday the first place that pops into our mind is Goa. But it is a destination which is so familiar and cliched one and now has become the busiest and crowded destination of tourists. 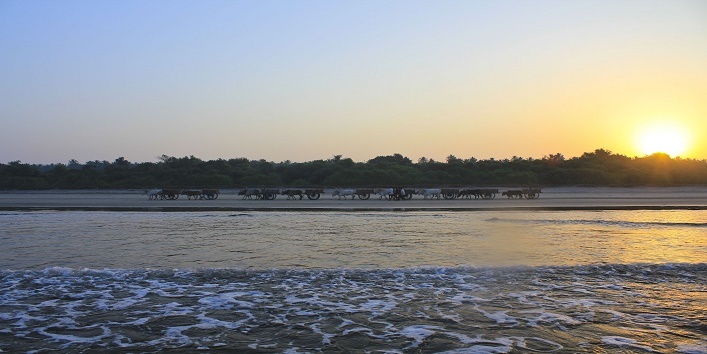 But there are many beach towns in India that one can explore if you are a bit tired of Goa. 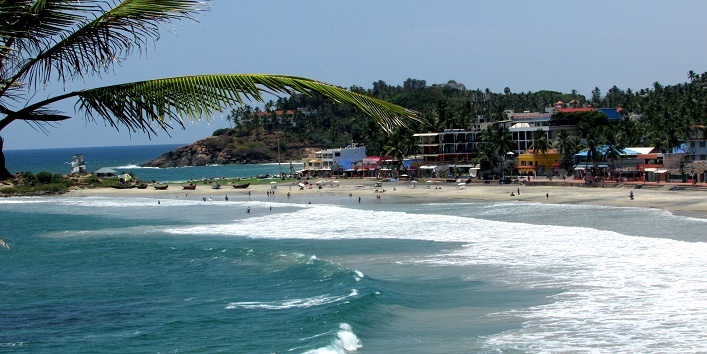 This beach town is situated in Karnataka. This is a place where most of the young people are heading to chill. 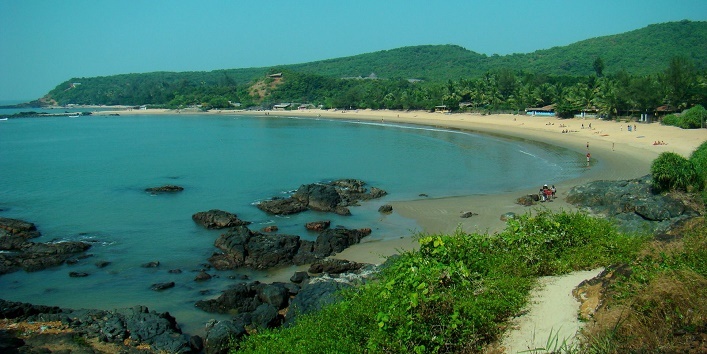 It also has the same facilities and thrills like Goa beaches and cafes. There are also some nearby beaches which you can explore like Paradise Beach, Half moon beach etc. 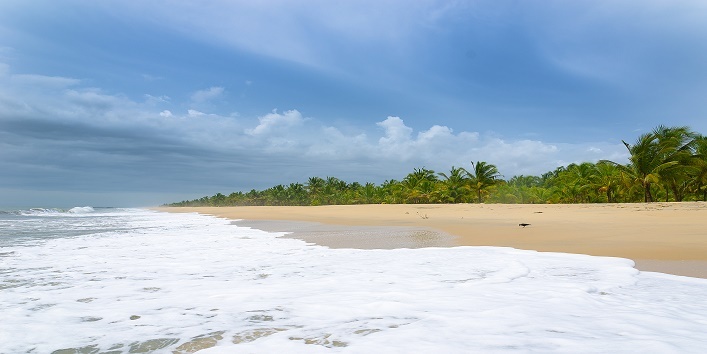 This beach is only a few miles away from Thiruvananthapuram. And it is surprising that it is the busiest and most beautiful beach. At this beach, the water is crystal clear and fresh fish available all the time at reasonable price.And this beach is the best option for the swimmers who like high waves. 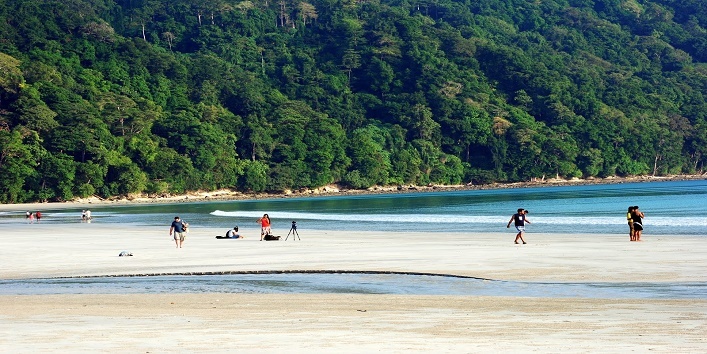 The Radhanagar beach on Havelock island is ranked as the most beautiful beach in the country. The USP of this beach is the crystal clear water and white sand with greenery all around which makes it a picture perfect destination. 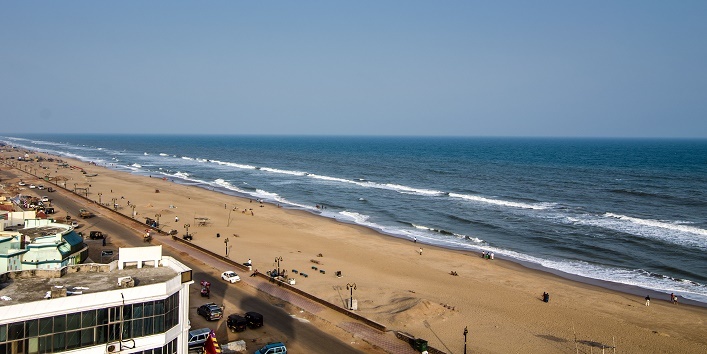 Puri is considered to be the most crowded beach town in India with a plenty of sightseeing options. This beach town is full of natural attractions and the most amazing food with a reasonable cost. There is also a Chinese restaurant named as Chung Wah which is very famous in Puri. 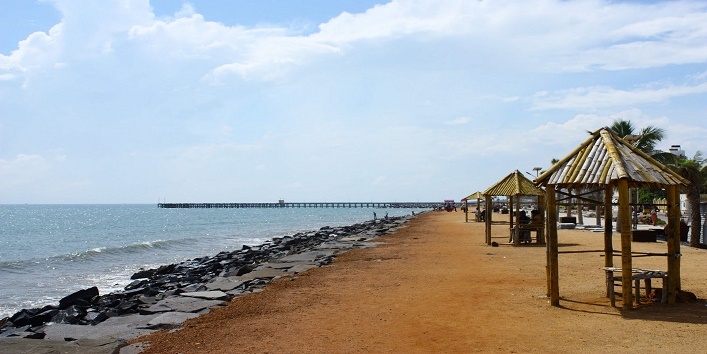 Puducherry is a place where one can find the diverse Indo-French culture which makes it the most interesting place to visit. This town is also famous for its architecture, food, and nightlife. And the Mahe beach is one of the best peaceful places that one can visit. The USP of this place is the Konkan coast. Yet, there are many beaches that one can visit. This place is the least explored one. There are very limited options available for traveling and lodging at this place. But if you are a nature lover then you can surely visit this place. Mararikulam is a small village which is situated in the Alleppey area of Kerala which has many beautiful beaches, resorts which have the most amazing services that one can ask for, This is a perfect destination for those who can spend a bit more on their trip.